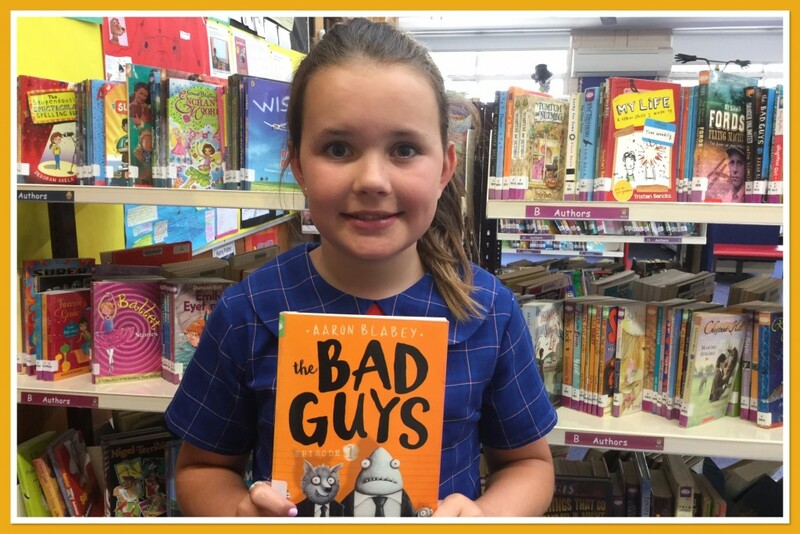 The Bad Guys is a funny book about four bad guys Mr Wolf, Mr Shark, Mr Snake and Mr Piranha, who want to be good guys so Mr Wolf comes up with a great plan to break two hundred dog’s out of a maximum security dog pound. 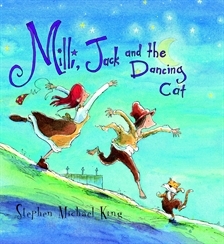 Mr Wolf runs into problems when his three friends are distracted and just want to eat. 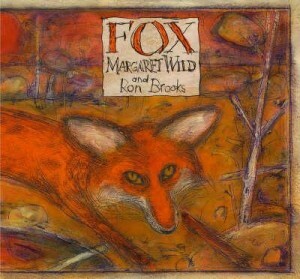 I really like the book. It shows that just because someone has a bad reputation doesn’t mean that they can’t do good things. Mr Wolf was very much a bad guy but decided he wanted to change who he was. 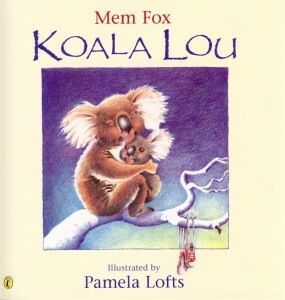 The book also shows that even though you have good intentions and try and do the right things sometimes things can go wrong. There were many times throughout the book that Mr Wolf was very frustrated. 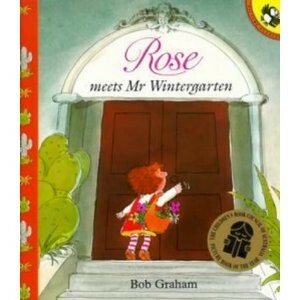 I would recommend this book because the story was interesting and the characters were easy to relate to. 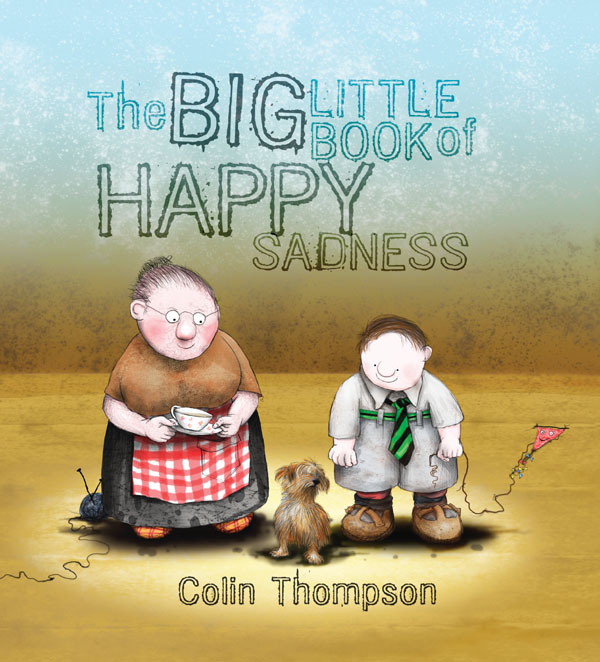 One of the parts that I liked about the book was all four characters were very different in personality and they all experienced different emotions. A highlight of the book was the illustrations which were drawn with a lot of humour and made it enjoyable to read. I spent time today searching for a few books that have been requested by our students, ‘train books’ for Liam, Mission 2 of Kitten Kaboodle for Jasmine, more ‘Choose your own adventures’ for a number of stage 3 boys, skate and scooter books (having trouble here)… My search took me from Dymocks at Charlestown, to Harry Hartog at Kotara where I discovered the next instalment from the master Aaron Blabey, Pig the Winner. 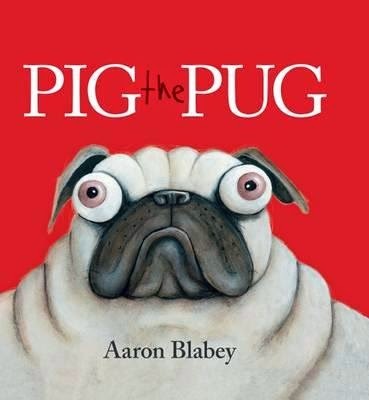 I fell in love with Pig the first time I met him. He’s greedy, he’s selfish, he’s a fibber, and he hasn’t learnt his lesson. 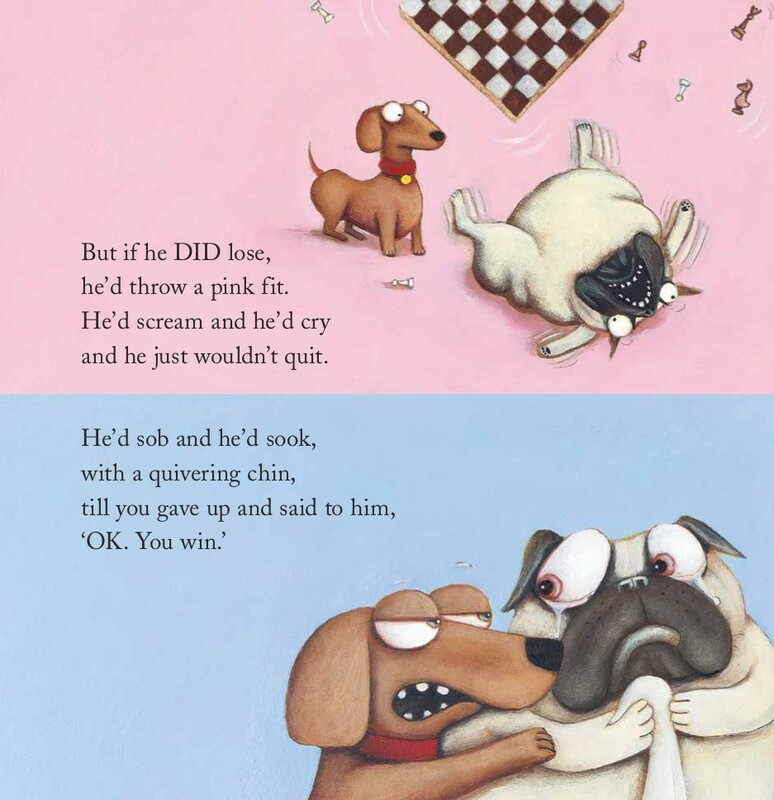 In this instalment our loveable pug will do whatever it takes to win. Lucky Trevor is there to help when things get a bit grim. I can’t wait to share this with you. It’s great to be back! I’m looking forward to an exciting year of discovery and learning through books and technology in 2015. I hope to feature some examples of student’s quality work on this blog. 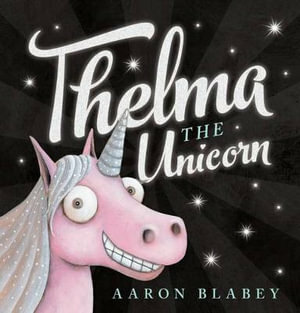 I opened a box of new books last week and discovered another treasure from Aaron Blabey titled Thelma the Unicorn. It’s about an ordinary little pony who longs to be a unicorn. She spots a carrot on the ground and comes up with a brilliant plan. Thanks to a skidding truck filled with pink paint and glitter Thelma’s wish comes true but she soon discovers that fame and attention are not what she imagined. 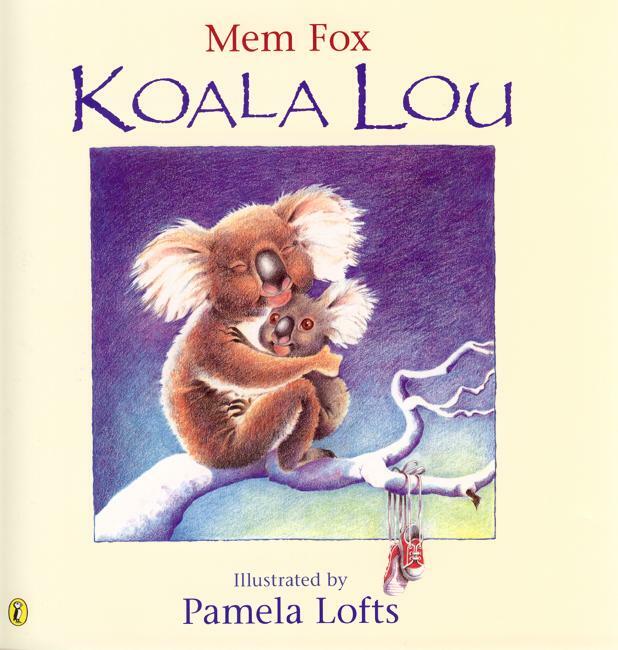 It’s bound to be a favourite in our library. 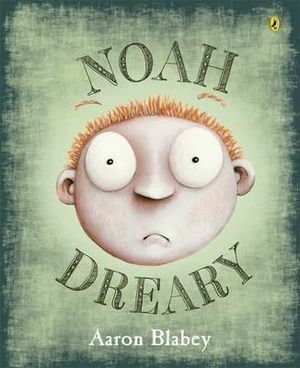 I’m reading another of his books, Noah Dreary, to Stage 2 this week. It’s about a little boy who complains so much his head falls off. 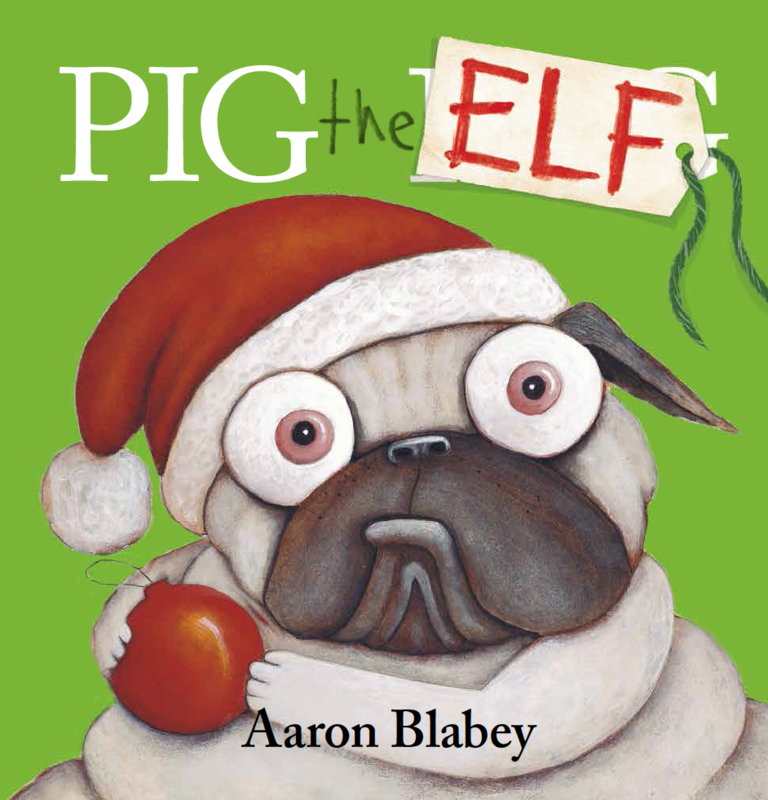 Aaron Blabey is our featured author at the moment. 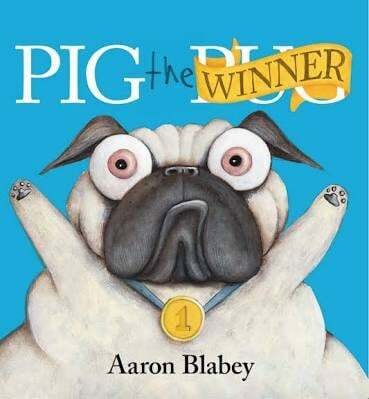 Come in and check out his great books. I’d love to hear which one is your favourite?